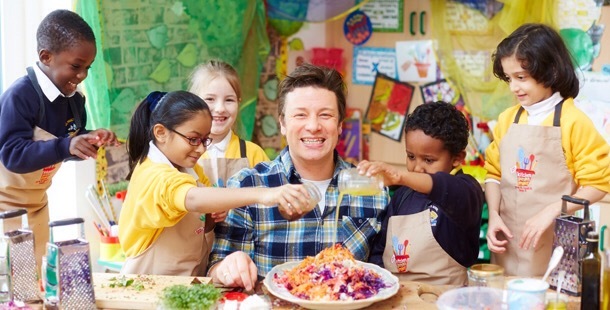 Jamie Oliver’s Food Foundation was founded in 2002 with a mission to “shape the health and wellbeing of current and future generations and contribute to a healthier world by providing better access to food education for everyone.” Every year around this time, Jamie hosts Food Revolution Day, which is a day of action where thousands of people all over the world make a stand for the right to make healthy food and essential cooking skills mandatory. 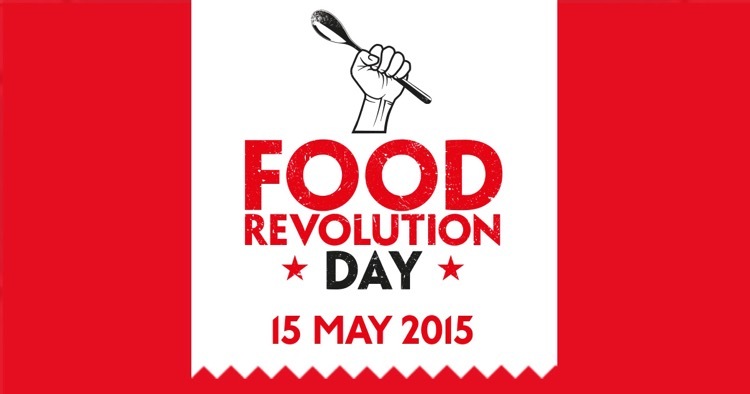 This year’s Food Revolution Day falls on Friday, May 15th, and this time he’s making it all about the kids. 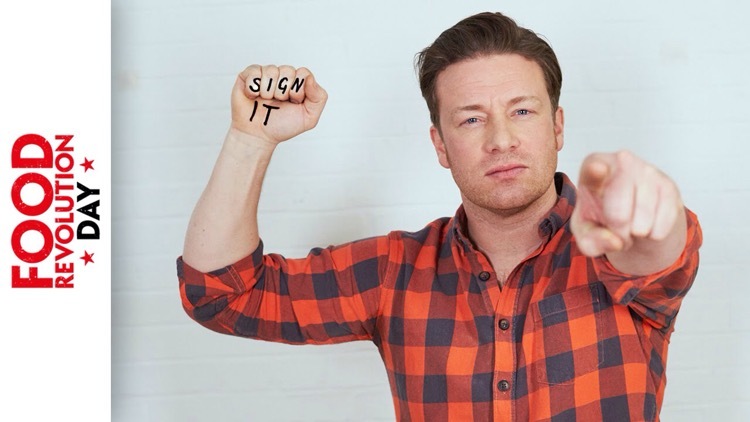 Read more and sign his petition and support the Food Revolution.